Deeded access to LAKE SARAH with your own boat slip and shared dock, sandy beach area and dock area on Lake Sarah. 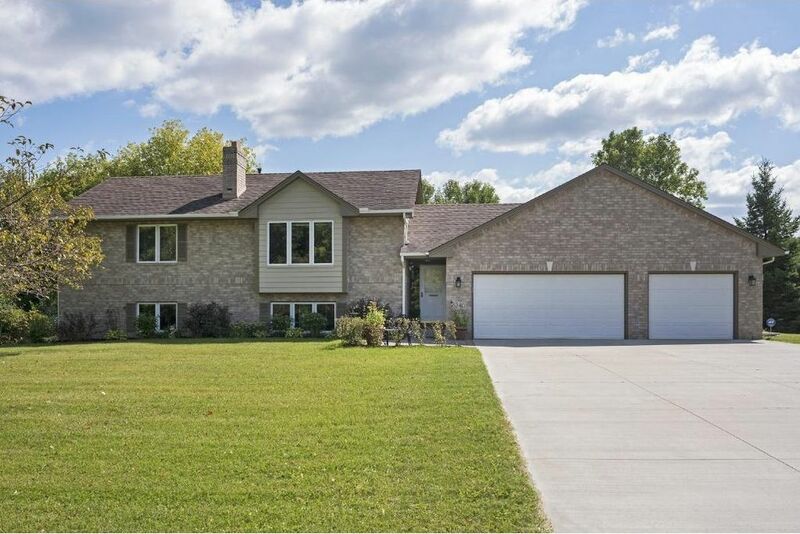 Home sits on 1.5 acres with private backyard with pond & backs up to woods. Home features newer appliances including new washer and dryer, wood floors, deck, granite fireplace built ins, deep garage and freshly sealed concrete drive. Large 32x30 separate shed (man cave) with 11' ceilings and 9' door with seamless gutters. Directions: Hwy 55 west to just past Loretto. South (left) on Townline Road, right on Sunset, to right on Lake Sarah Heights Drive.